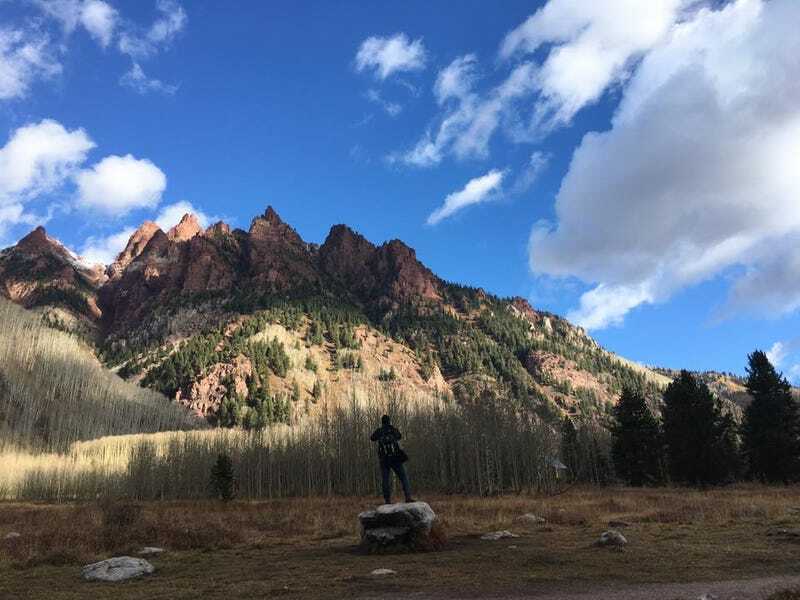 I just got back from Colorado — my boyfriend and I went to Aspen and Rocky Mountain National Park. SO COOL. I loved it! However, we stayed a few days in this airstream. I was so excited because its soooo cute! DON’T DO IT. In this middle of the night, my lovely boyfriend...went to the bathroom. I was woken up by the smell and actually RAN out into the night barefoot before I realized there are actual bears out there. I ran to the SUV we had rented and tried to sleep in there for a couple of hours. My boyfriend had obliviously gone back to bed.